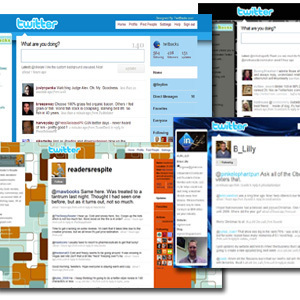 Microblogging super service Twitter has revolutionized the social media world. You have even finally jumped onto the band wagon and started following and collecting followers. You might not have over 6 million followers like Ashton Kutcher (of course, who does? ), but you’re steadily developing your community. What’s next? What else can you do to stand apart from the crowd? You want that wow factor. Short of being a celebrity or sports super star, you can start off by customizing your twitter page background to match your personal or professional brand. But you’re not a graphic designer, right? 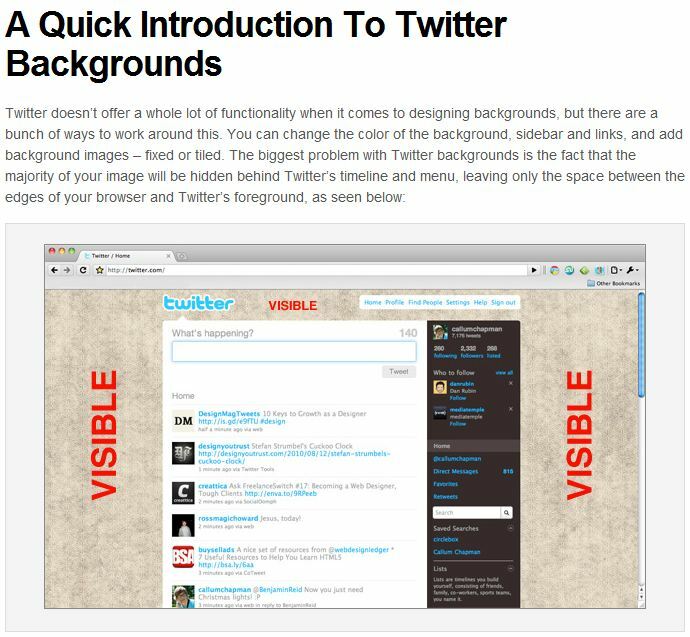 If you want to dress your Twitter profile for success, here are six resources that can help you with designing the perfect Twitter background. Simple to use, though a limited number of backgrounds to choose from, this service will do the heavy lifting for you, and if you choose to log into your Twitter account will actually upload your background directly where it needs to go. Oh, and it’s free! 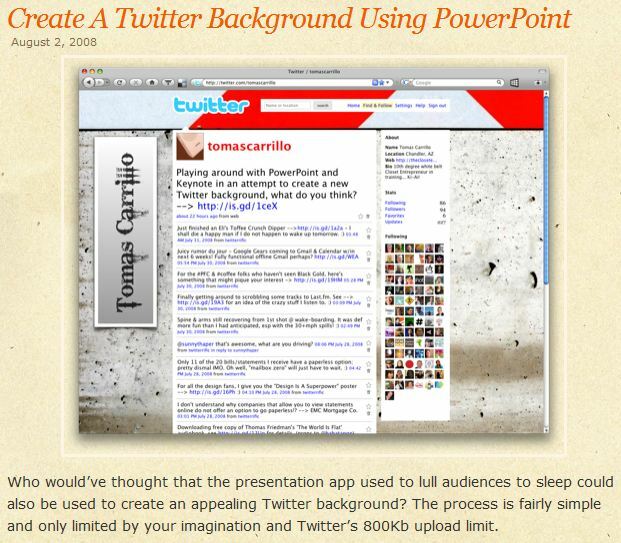 This post has an amazingly thorough, step by step break down of how to use your skills and proficiency with Power Point to create your own, highly customized twitter backgrounds. Just don’t create a background that puts your followers to sleep. 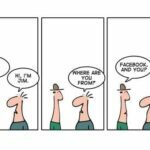 Perhaps your company is looking to up its game with respect to social media marketing? If you’ve spent good money to have your company’s online presence renovated, the folks at Volusion will take from that work and develop compatible designs for your twitter background as well as tying in the twitter logos on your company website. Not technically a service per se, this article has a listing of 10 absolute, must know techniques that any quality design service should follow. Whether you are outsourcing your twitter background creation, or you are going for it yourself, checking this tutorial out will provide you with the knowledge and confidence to develop a top notch twitter look. 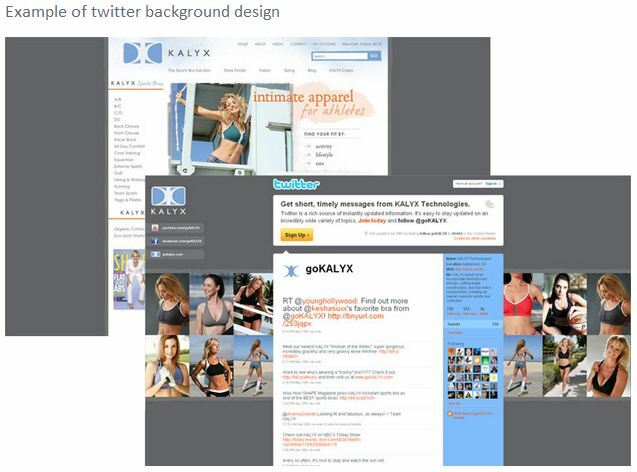 This studio has created a download that packages a number of backgrounds you can instantly upload to your twitter account. These are professionally created and very slick. Perhaps the best aspect is they are provided to you for free! And if what you can get for nothing is not enough, checking into their paid design services is just a click or two away. Tweet with Style will provide you with the absolute, most perfect twitter background you could ever imagine. If you’ve messed around with the free services, and tried some of the low cost downloads but are still not getting the warm and fuzzy affect you’ve been looking for, you might be well served to pay a little more for a service like this one. The great news about these folks is that you have unlimited revisions. This means you don’t like where that line is, they’ll change it for free. Now you don’t like the color of that image, they’ll change it for free. They will continue to tweak and manipulate your twitter background until you are completely satisfied. In the world of online marketing, image and first impressions can make all the difference in the world. Aligning your brand message across your website, your Facebook pages, and your Twitter account is one sure way of knocking the socks off of your competition. 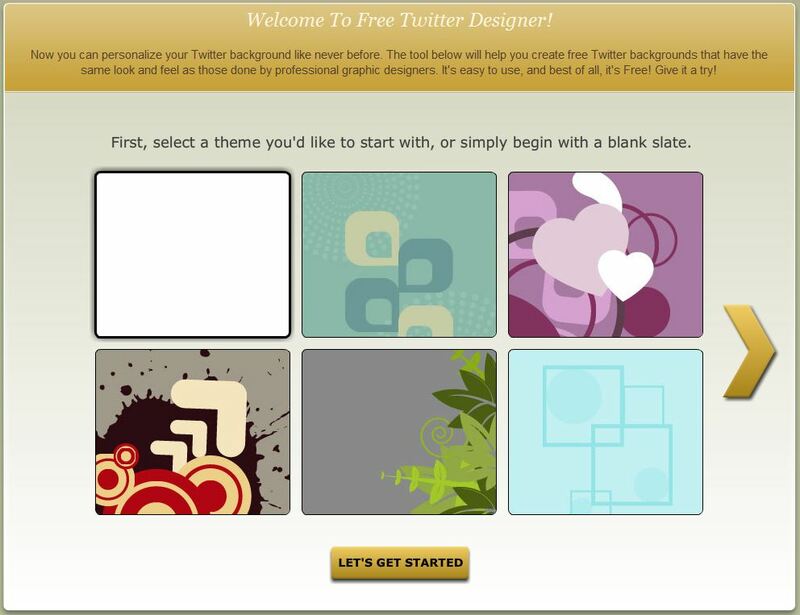 What resources did you use to design your Twitter background? 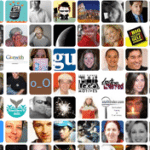 Are You Really Building Your Influence on Twitter?